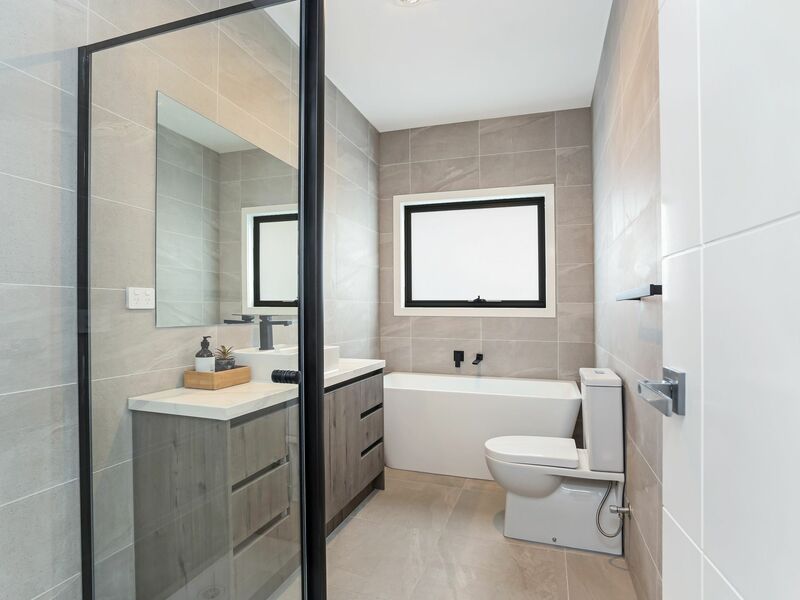 C+M Residential is proud to present this outstanding example of an impressive, high quality Townhouse build. 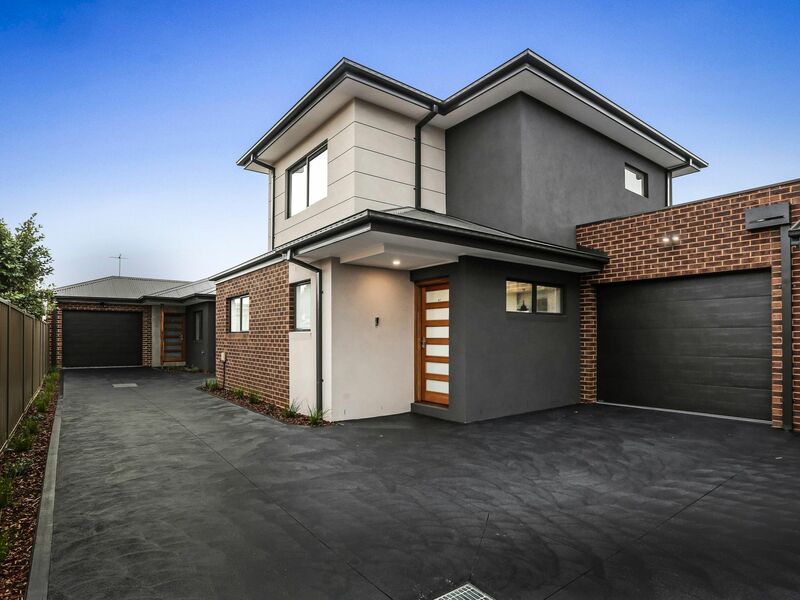 Be the envy of your friends and family with this modern and contemporary low-maintenance Town residence. 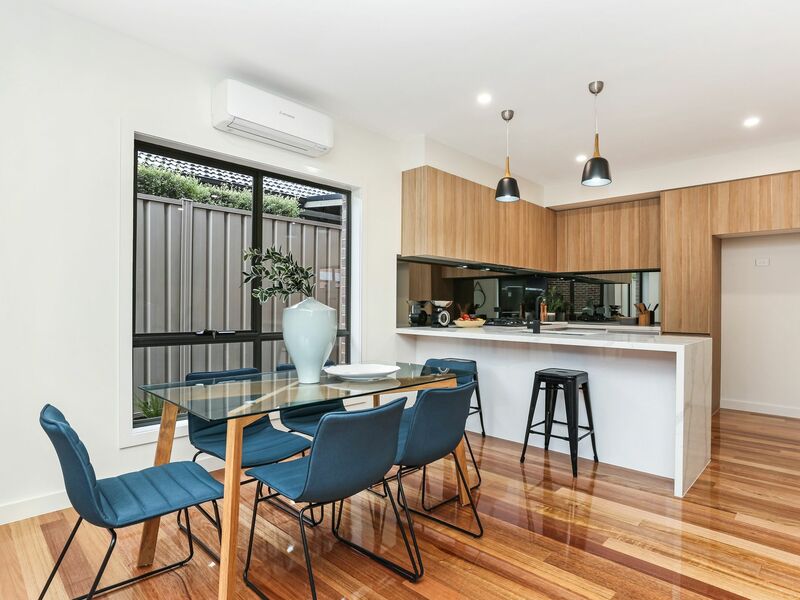 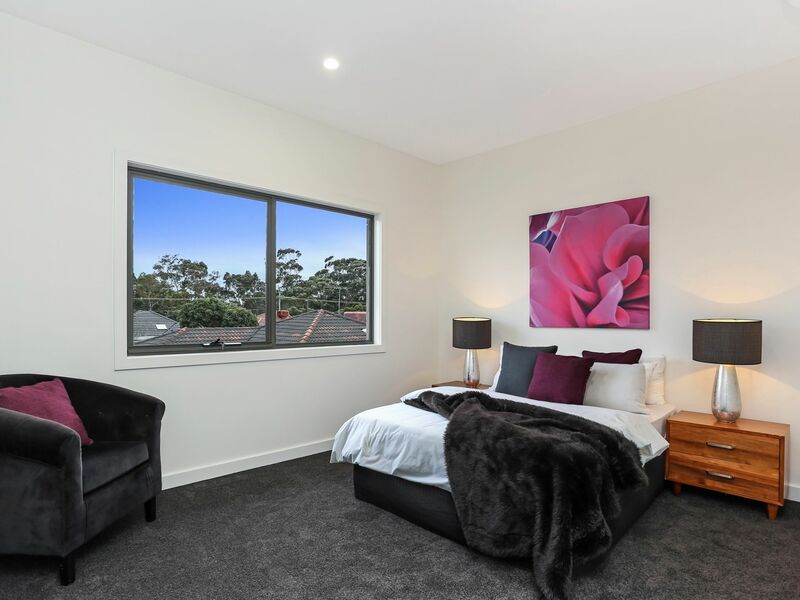 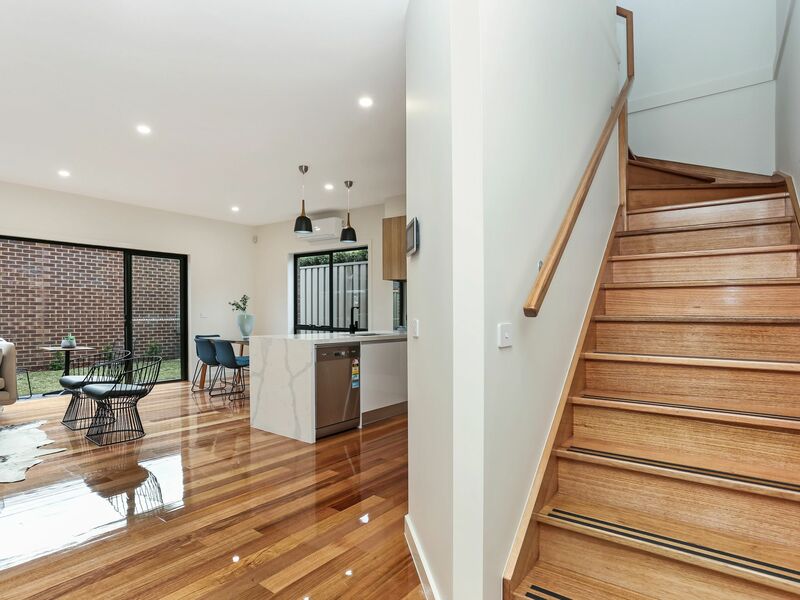 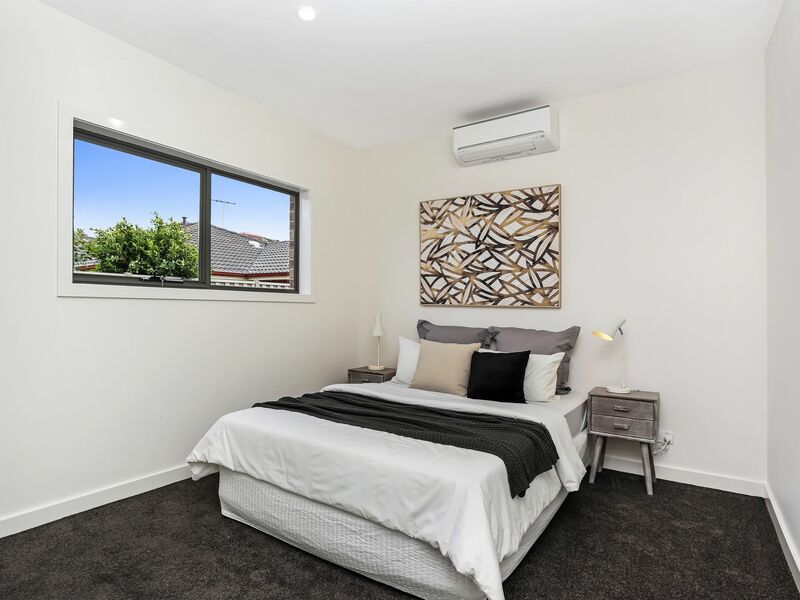 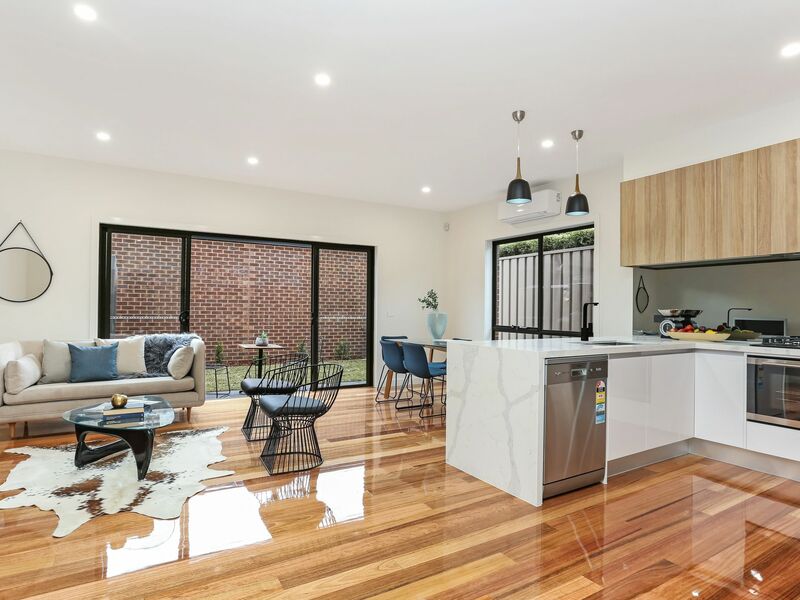 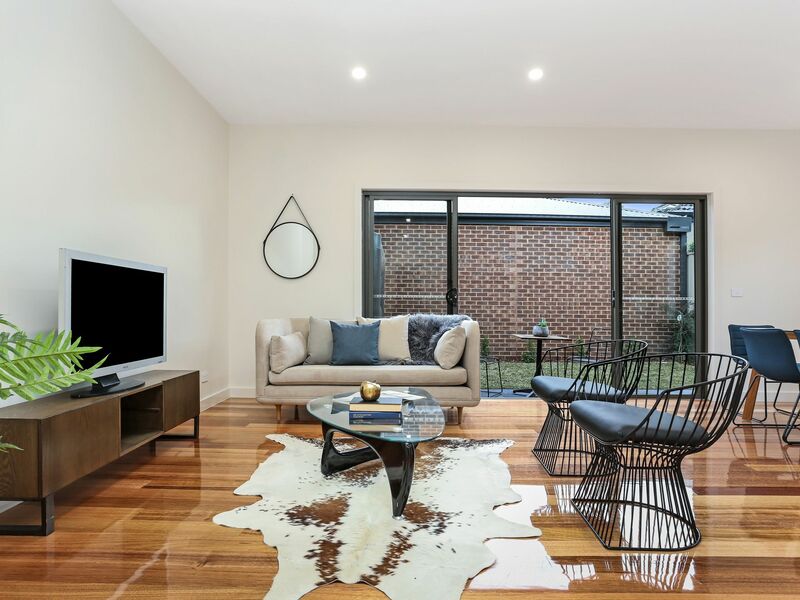 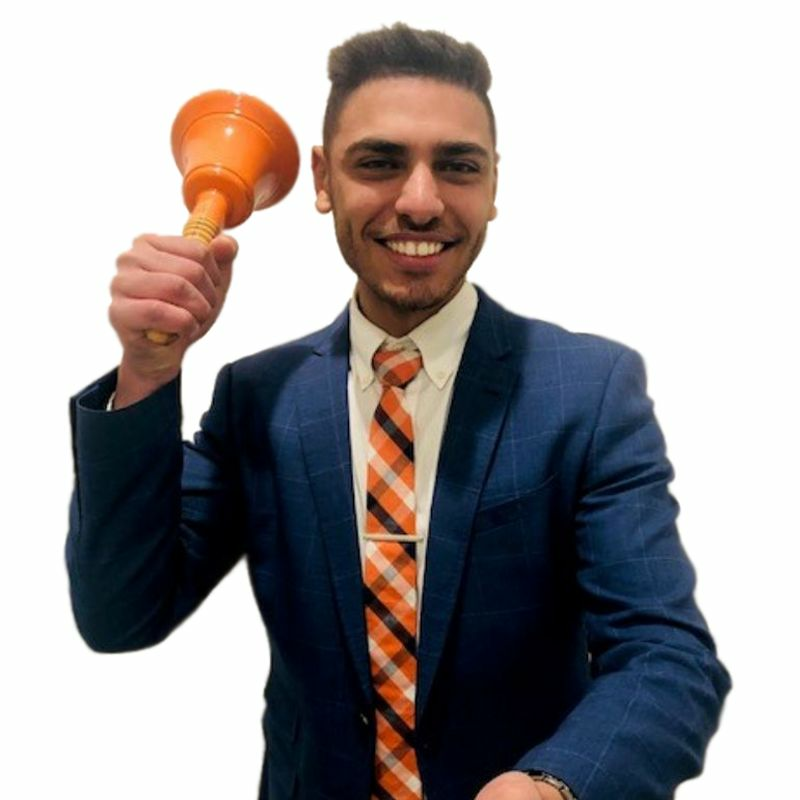 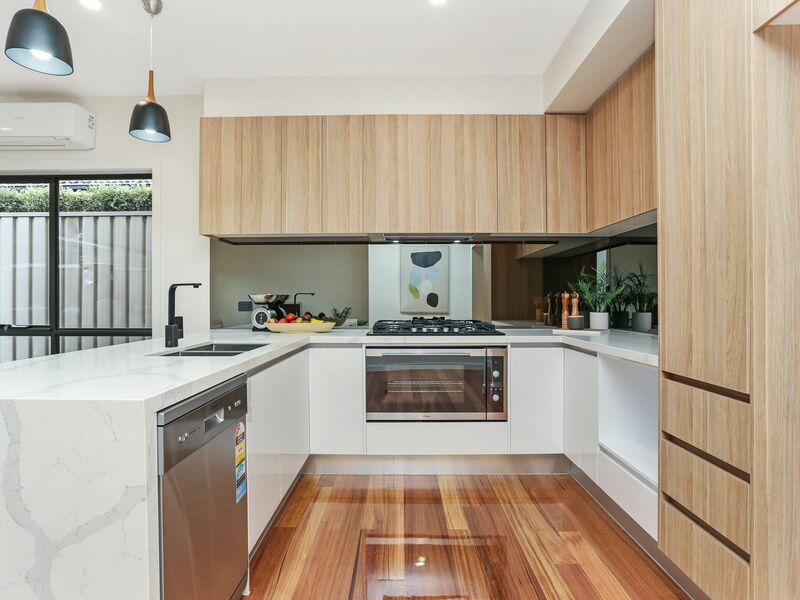 This two-storey townhouse is set to impress from the moment you walk in, with its stunning interior, long list of features, outstanding privacy and popular position with easy access to the best of Glenroy. 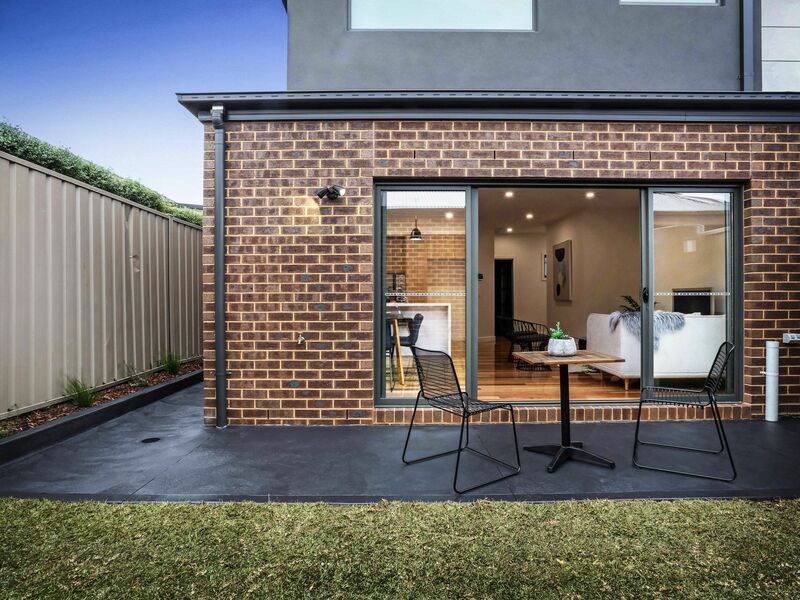 - Brick veneer & rendered Townhouse built circa July 2018. 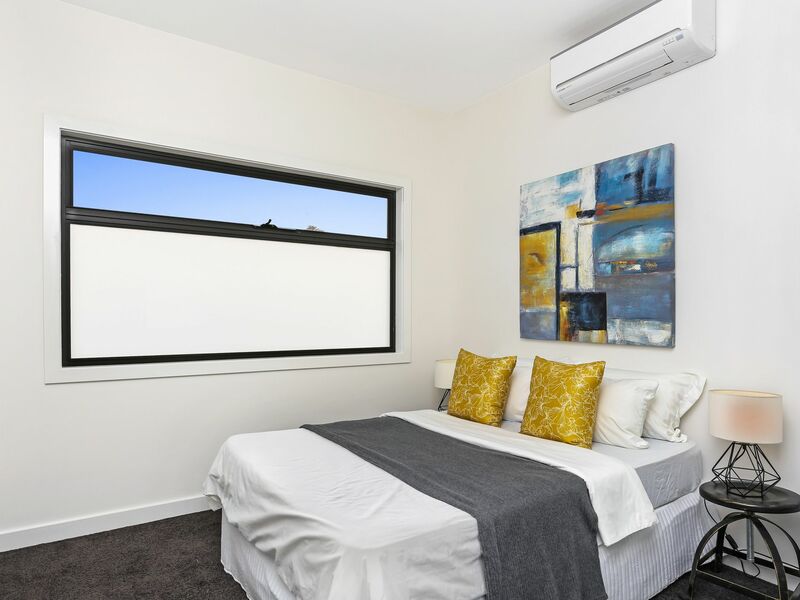 - Land size 170m2 approx. 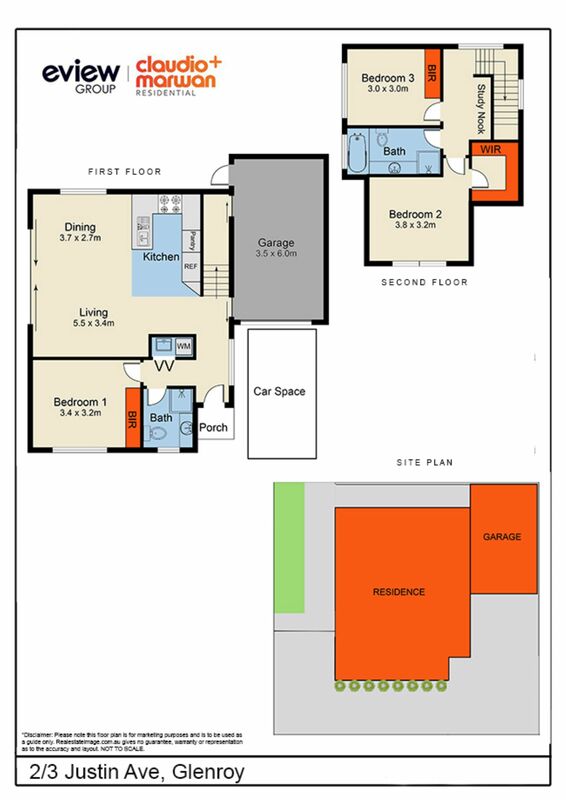 Building size of 16.5s/q approx.